Photo 106 of 195 - U16 girls B team. Leigh-Ann Beckett, Molly Carter, The coach!, Summer Marshall, Millie Siminacz, Amelia Crouch, Hannah-Olivia Foster, Catherine Ball. Front row: Emma Wilkinson, Mary Cox (capt), Keira Manners. 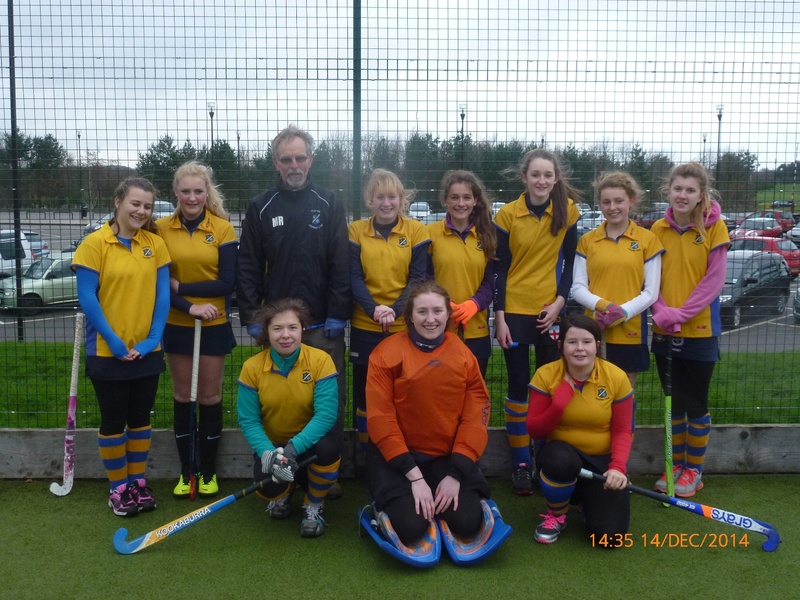 U16 girls B team. Leigh-Ann Beckett, Molly Carter, The coach!, Summer Marshall, Millie Siminacz, Amelia Crouch, Hannah-Olivia Foster, Catherine Ball. Front row: Emma Wilkinson, Mary Cox (capt), Keira Manners.